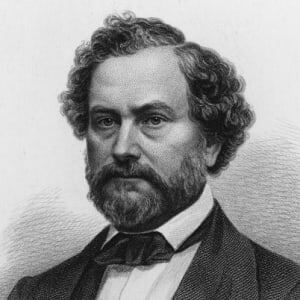 Born on July 19, 1814, in Hartford, Connecticut, Samuel Colt worked in submarine technology before his design for a pistol with a revolving cartridge was commissioned in mass quantity by the U.S. for the Mexican War. 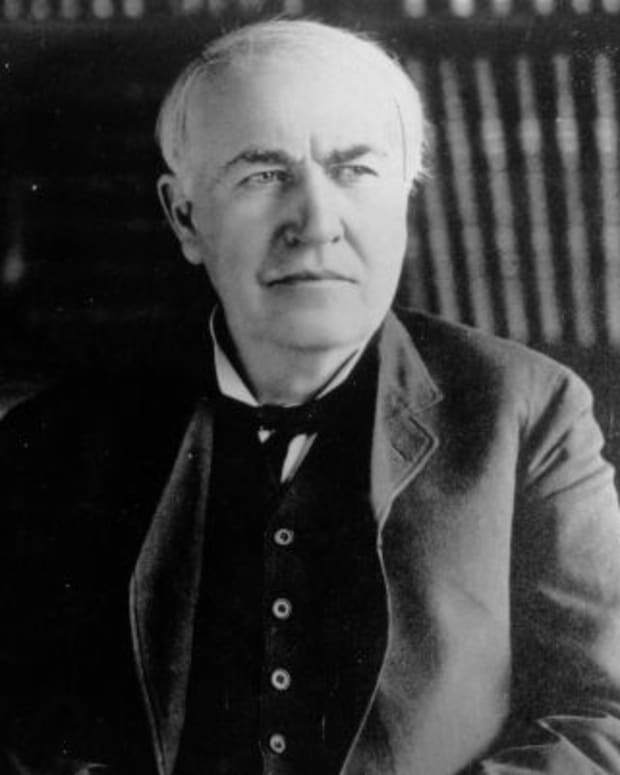 His factory would also supply arms for the Civil War as well as popularize the concept of interchangeable part manufacturing in other industries. The company&apos;s most notable pistol is the .45-calibre Peacemaker model, which was introduced in 1873. Colt died in Hartford on January 10, 1862. 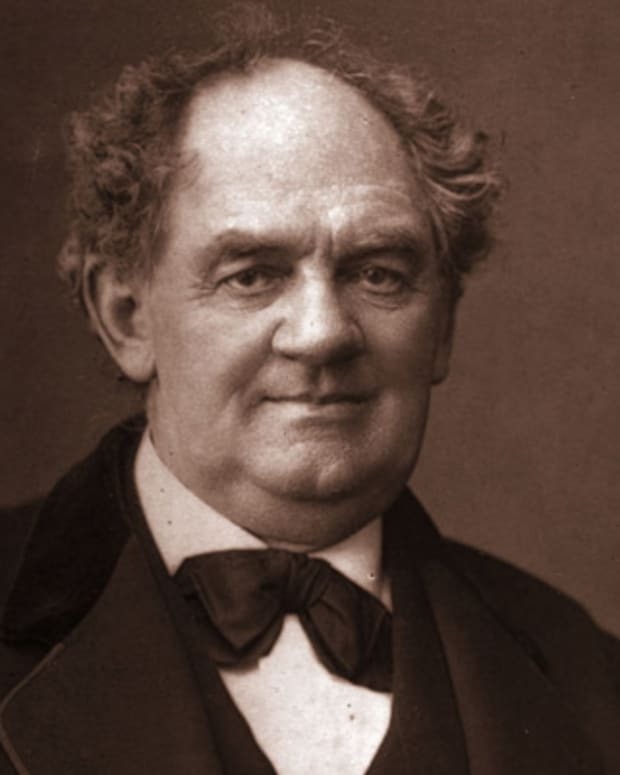 American inventor Samuel Colt was born on July 19, 1814, in Hartford, Connecticut, one of eight children of textile manufacturer Christopher Colt and wife, Sarah Caldwell Colt. Young Samuel always had an interest in mechanics, and would often disassemble items to see how they worked. At the age of 16, he attended—but was eventually expelled from—Amherst Academy in Massachusetts, where he studied navigation. In 1830, Colt sailed on the Corvo as a seaman, where he first became fascinated with the way the ship&apos;s wheel worked. From that idea, he carved out a wooden prototype that would lead to his invention of a rotation-type firearm with a six-barrel cylinder. Colt patented his revolving-chamber pistol in Europe in 1835 and in the United States the following year. The idea was not immediately accepted, with gun owners unwilling to give up their trusted muskets and pistols. 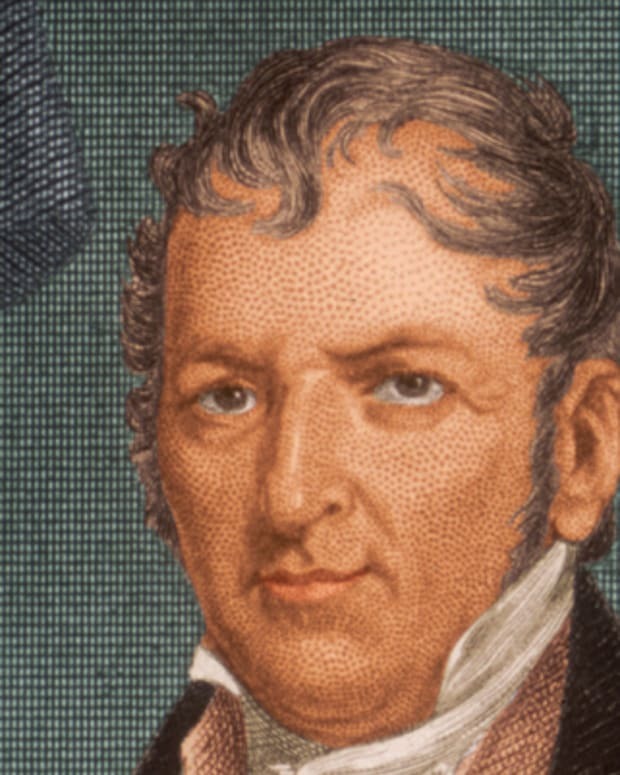 In 1836, he built his first plant in Paterson, New Jersey. At just 22 years old, he proved himself to be a savvy businessman and promoter, but slow sales forced him to turn his attentions elsewhere. In 1845, the U.S. government heard from its front-line militia that Colt&apos;s firearm, a weapon that didn&apos;t require constant reloading, was instrumental in defeating the Indians in Texas and Florida. The next year, at the start of the Mexican War, he and Army Captain Samuel H. Walker designed an even more effective weapon, "The Walker," prompting the government to order 1,000 of these pistols—and Colt was back in business again. His firm, Colt&apos;s Patent Fire Arms Mfg. Co., was incorporated in 1855 in Hartford, with offices in both New York and London. The company was soon producing 150 firearms a day, making Colt one of the wealthiest men in America. Colt pistols were the weapons of choice during the American Civil War, from 1861-&apos;65, and the company&apos;s .45-calibre Peacemaker, introduced in 1873, became the most popular gun in the West. A different model of the revolver was used during World War I and World War II. In 1856, Colt married Elizabeth Jarvis. 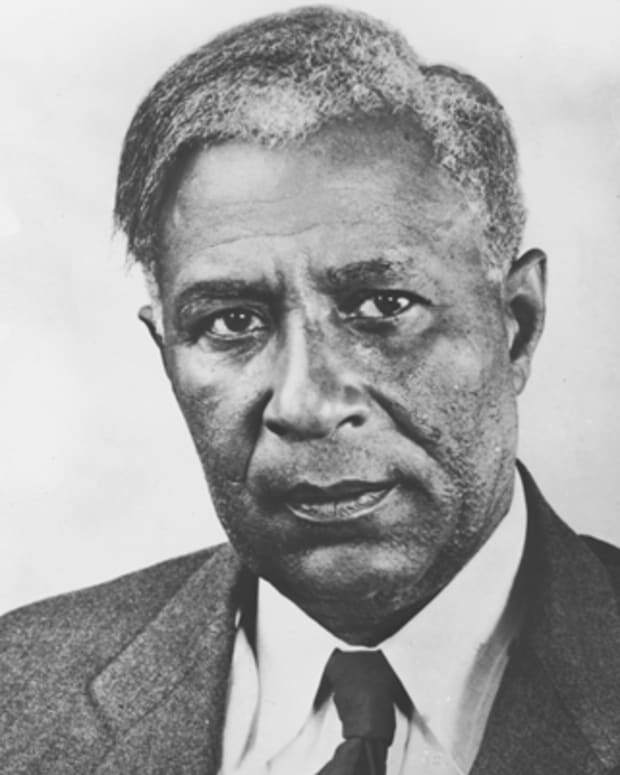 It&apos;s been reported that he built the opulent Connecticut mansion, Armsmear, as a honeymoon gift to his wife. Only one of their five children, Caldwell Hart Colt, survived infancy. Colt died a very wealthy man on January 10, 1862, at the age of 47, and was buried at Cedar Hill Cemetery. His estate was reportedly worth $15 million. Elizabeth and her family sold the company to investors in 1901. Colt&apos;s Manufacturing Company is still in business today. While initial sales of his revolver lagged, Colt went on to invent the first remote-controlled Naval mine explosive. 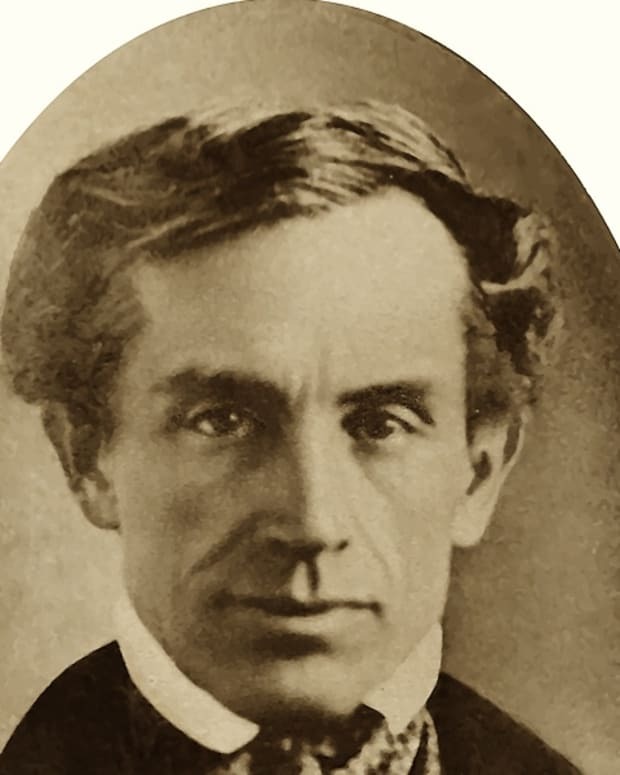 He helped telegraph inventor Samuel Morse run telegraph lines under waterways with his invention of waterproof cables. Colt&apos;s Manufacturing Company is still in business today in the Hartford area, producing handguns, pistols, rifles and revolvers. 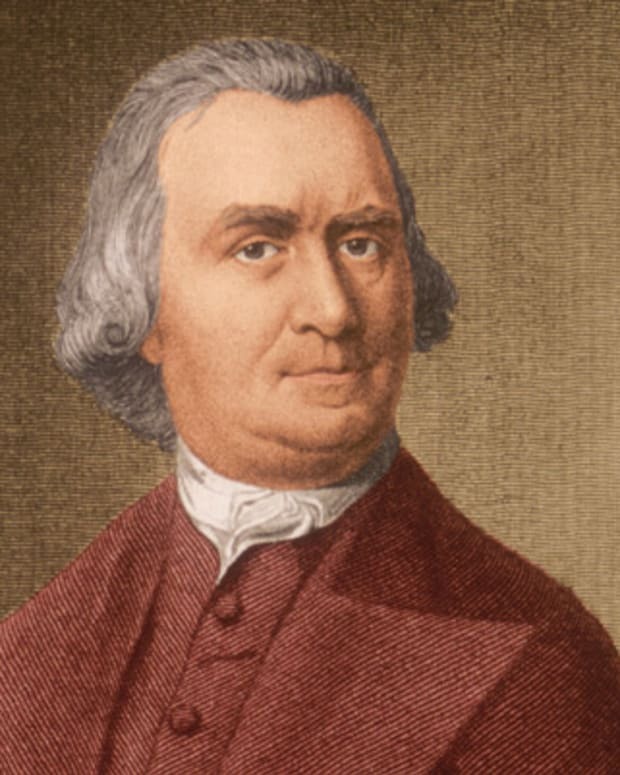 American Founding Father Samuel Adams helped organize the Boston Tea Party and signed the U.S. Declaration of Independence. 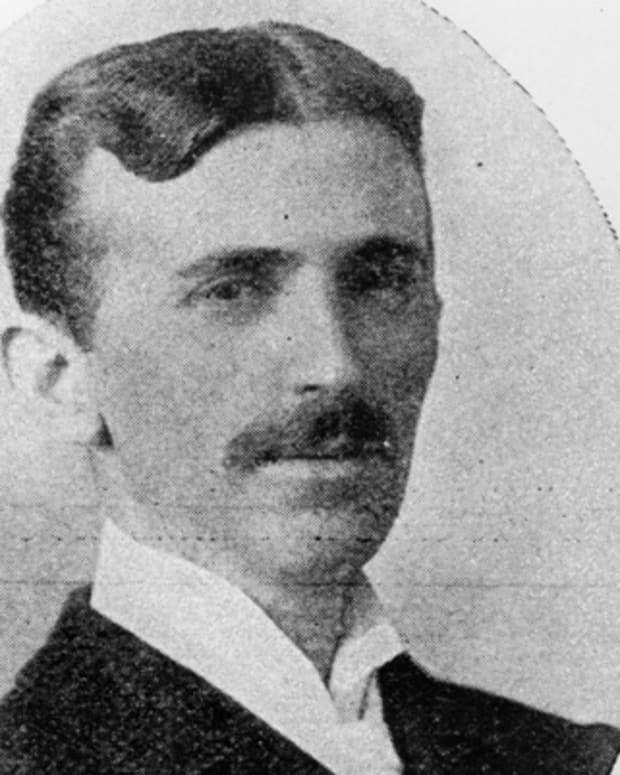 Inventor Nikola Tesla contributed to the development of an alternating-current electrical system that's widely used today and discovered the rotating magnetic field (the basis of most AC machinery). 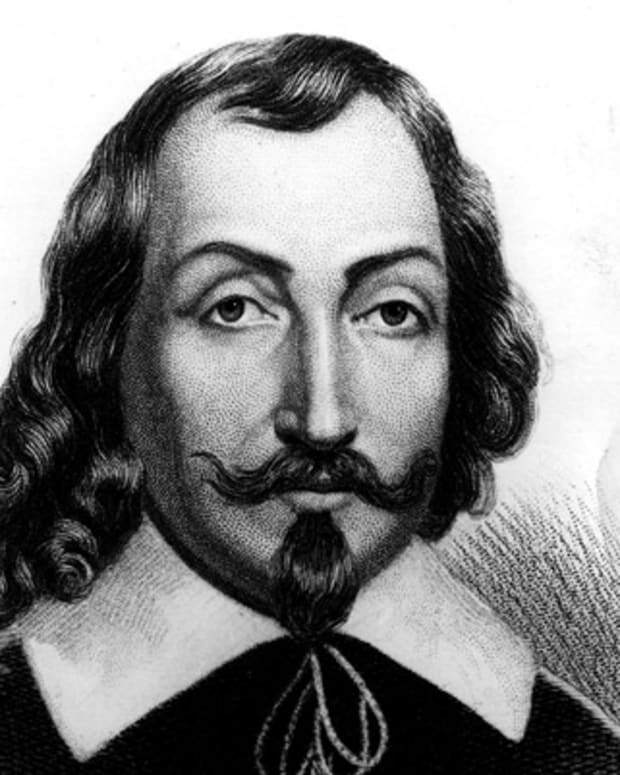 Samuel de Champlain was a French explorer and cartographer best known for establishing and governing the settlements of New France and the city of Quebec. 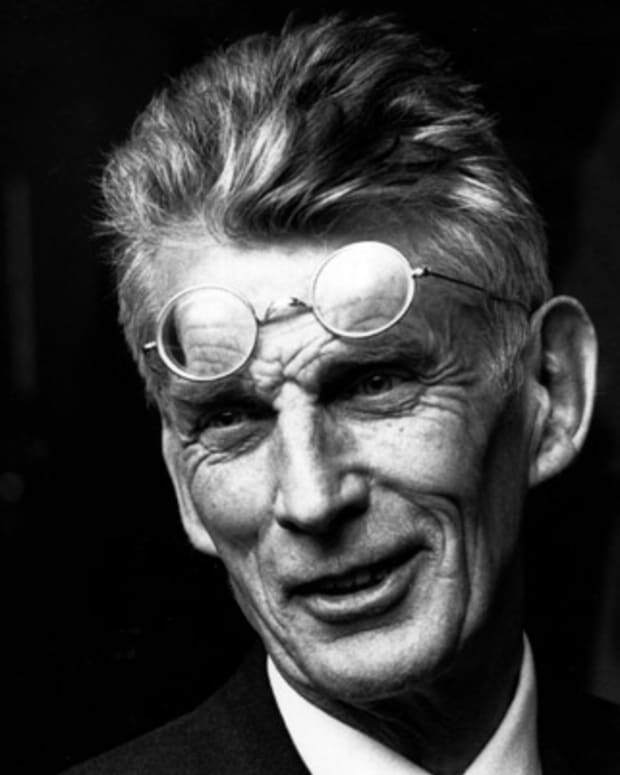 20th century Irish novelist, playwright and poet Samuel Beckett penned the play Waiting for Godot. In 1969, he was awarded the Nobel Prize for Literature.